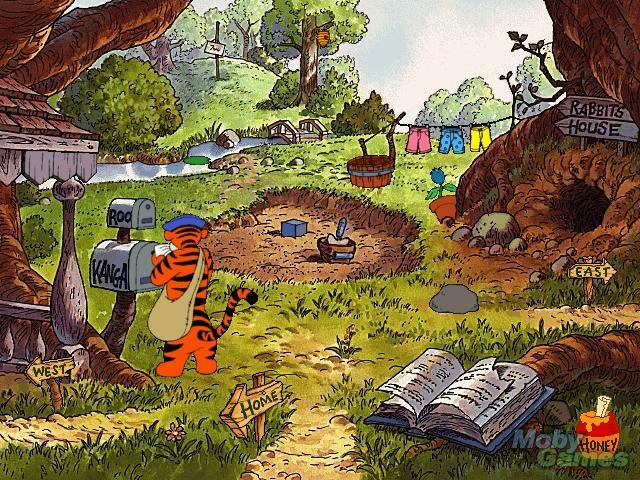 Ready to Read with Pooh. . Wallpaper and background images in the Winnie l’ourson club tagged: winnie the pooh ready to read video game screenshot. This Winnie l’ourson photo contains anime, bande dessinée, manga, and dessin animé.